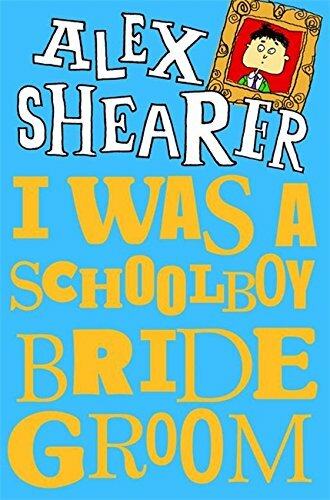 An hysterically offbeat story about a family who plan an arranged marriage for their 13-year-old son, Bosworth, in order to secure a dowry from a family he has never met. Veronica Angelica Belinda Melling, Bosworth’s intended, isn’t keen on the idea either. They independently plan to run away from each other but unfortunately end up running away together – and hiding out in a seaside caravan belonging to Veronica’s great aunt. Veronica is annoying and spiteful and they are both equally sarcastic towards each other but by the end she and Bosworth discover that they actually like each other… sort of! Hugely entertaining.